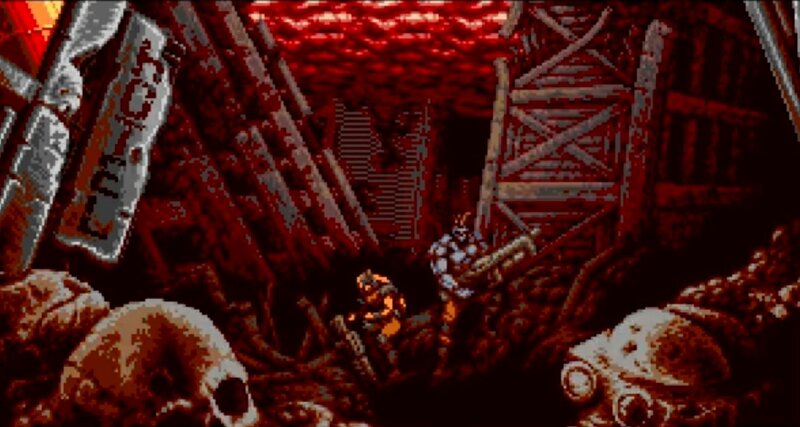 Hey everyone, we just uploaded Blazing Chrome’s introduction cutscene! Hope you guys enjoy it. This morning we have conducted some tests in online co-op mode. As you guys can see things are going smooth!